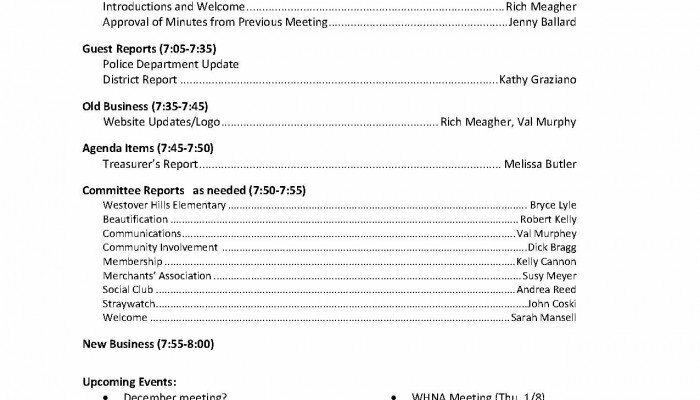 WHNA will NOT hold its regular monthly meeting in December. 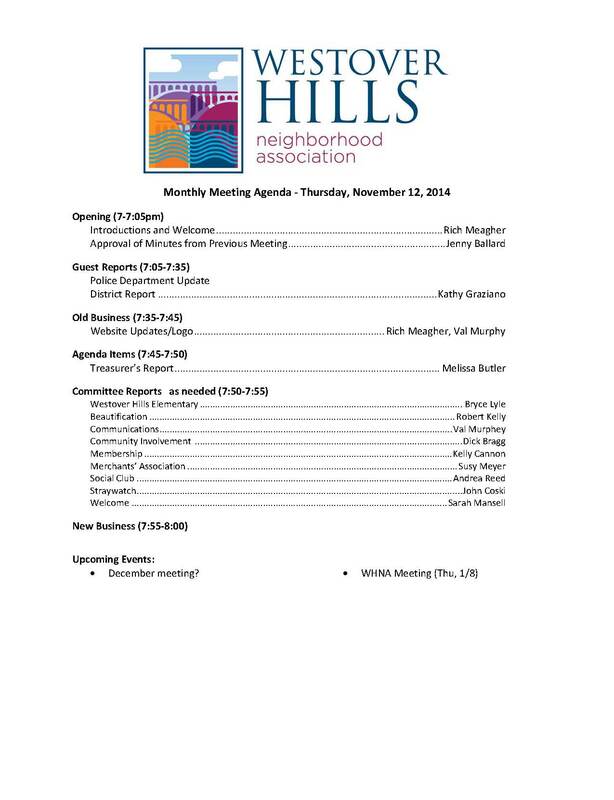 We’ll meet again in the New Year, on January 8, 2015, at 7 p.m. at TaZa on Forest Hill Avenue. 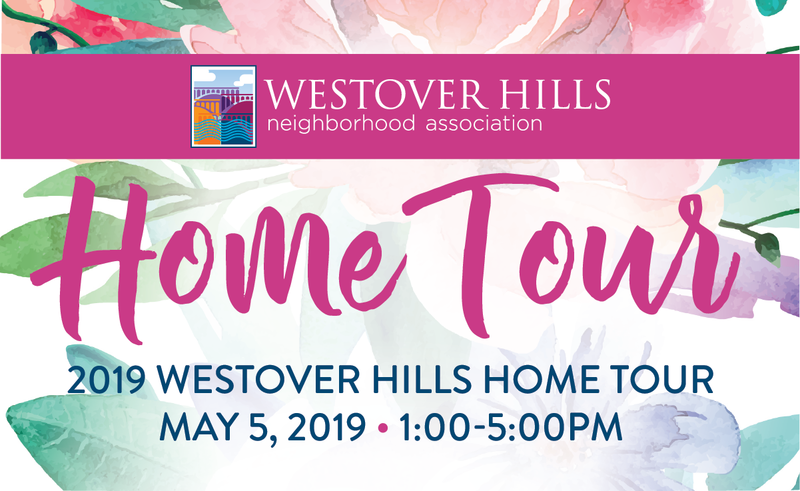 WHNA meets regularly on the second Thursday of each month, and all Westover Hills residents are welcome to attend. 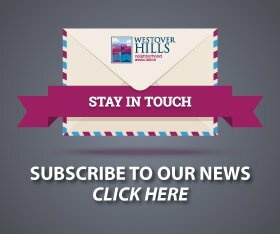 Join WHNA today: you can do it online! 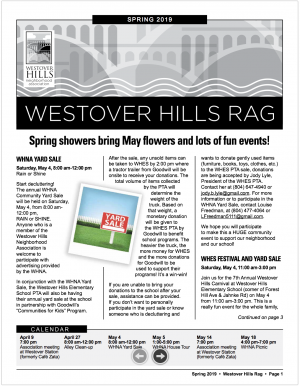 WHNA membership sign-up/renewal notices for our 2014-2014 fiscal year went out in the mail this week. You should have received a reminder. Now you can join or renew online using PayPal! Just click here. Thanks to Kelly Porell Cannon and her team for getting out the renewal notices! Get those rakes out! 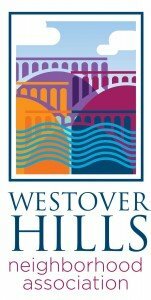 The city’s first vacuum leaf collection is scheduled for November 17 thru November 28 in Westover Hills. The city asks you to rake leaves to your property line by the start date, to keep piles no higher than two feet, and to not include any rocks, metal or branches. 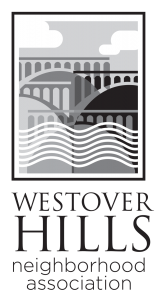 Of course, inclement weather sometime puts the city’s collection behind schedule, so click here to see any updates. Check out WHNA’s fresh new look! 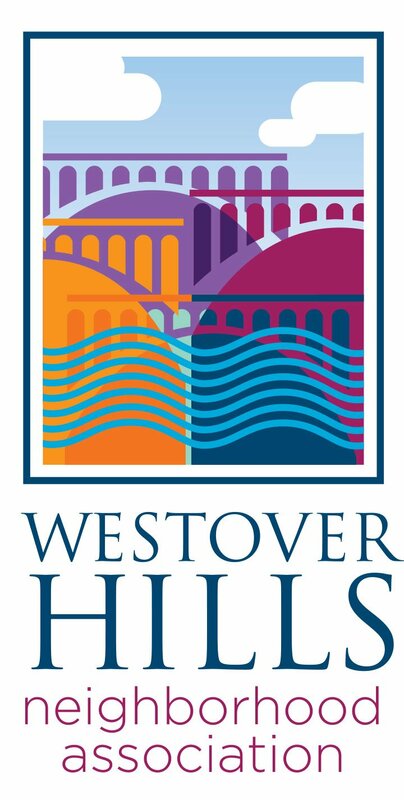 Check out the jazzy new logo design for the Westover Hills Neighborhood Association! The new logo brings a fresh, up-to-date, and more colorful “look” for WHNA, while retaining the images we all love of the railroad bridge and the river. Page Hayes of House of Hayes did a great job creating our modern new design. WHNA will be rolling out the new logo in all its forms over the next few months, and we’d love some feedback from neighbors about how to use the new logo. Maybe some Westover Hills “swag” like t-shirts or coffee mugs? Let’s hear all your ideas.